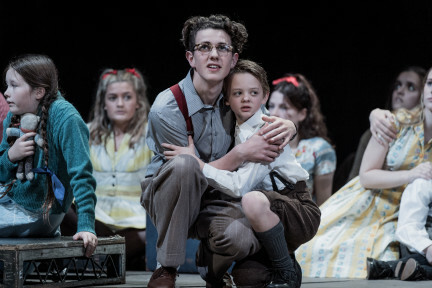 Belongings, a new youth opera by our Young Composer-in-Residence Lewis Murphy, received its world premiere at Glyndebourne on Saturday. 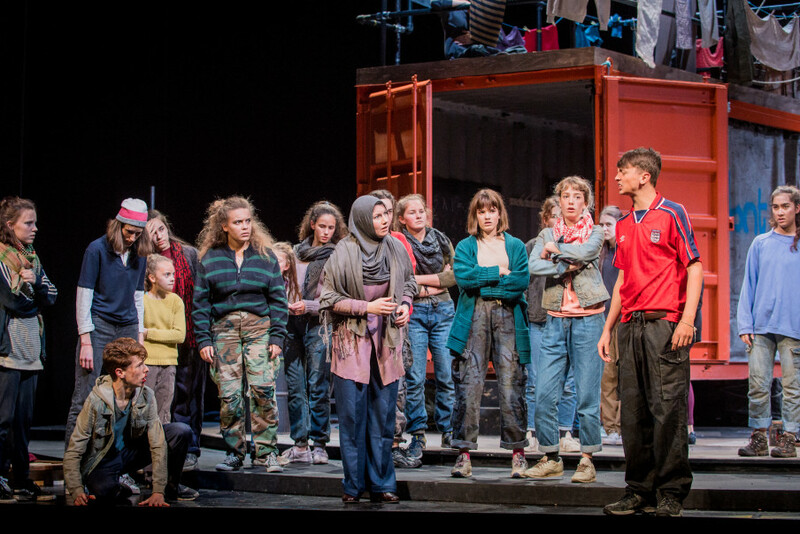 The opera tracks the journeys of two groups of young people, divided by decades but united by the geographical displacement they experience. You can read a selection of audience reactions from social media below. 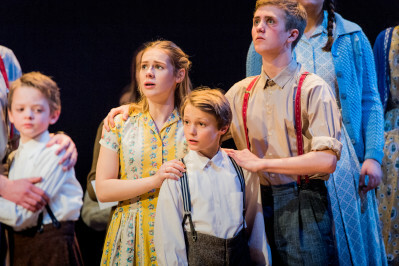 So proud of ashbeauchamp</a> and the whole cast and creative team of <a href="https://twitter.com/hashtag/BelongingsOpera?src=hash&amp;ref_src=twsrc%5Etfw">#BelongingsOpera</a> at <a href="https://twitter.com/glyndebourne?ref_src=twsrc%5Etfw">glyndebourne ! Such a slick and moving piece. glyndebourneedu</a> . <a href="https://twitter.com/NardusWilliams?ref_src=twsrc%5Etfw">NardusWilliams laura_attridge</a> <a href="https://twitter.com/leethereynolds?ref_src=twsrc%5Etfw">leethereynolds ! You can find out more about the music and story of Belongings in our interactive guide. See more images of the production. 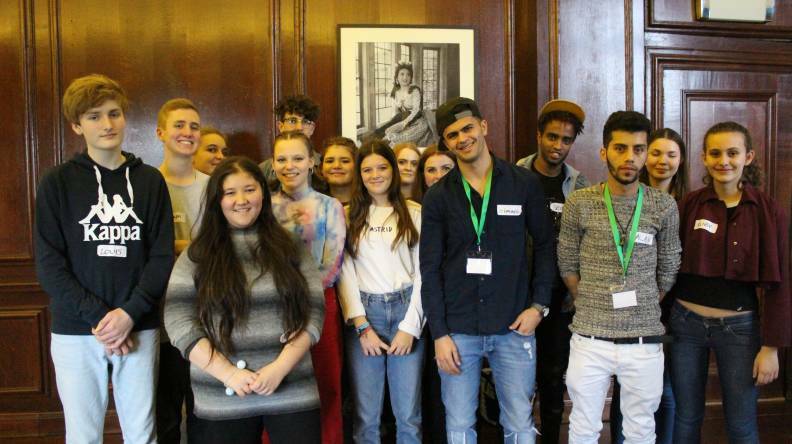 Young refugees share their experiences with Glyndebourne Youth Opera.